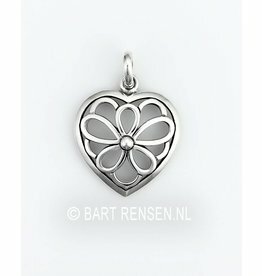 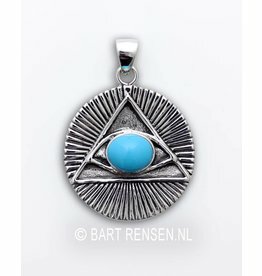 Several Spiritual Pendants that do not fall under a different category. 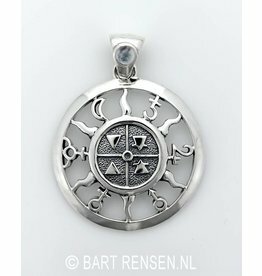 Lemniscaat pendants, Seed of Life pendant, Choku Rei pendants, Vesica Pisces pendant, Mermaid pendants, pendants Labyrinth, Aztec Calendar hangers, feather earrings, dream catchers, etc. 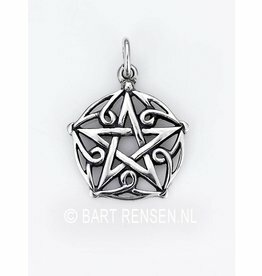 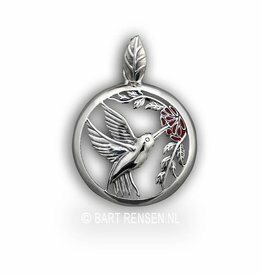 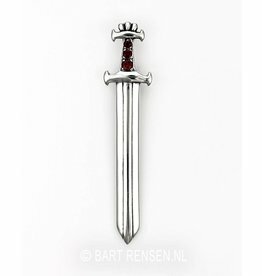 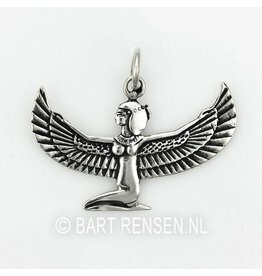 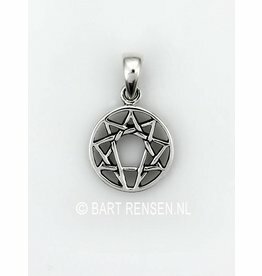 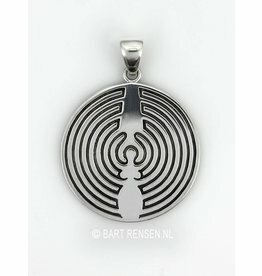 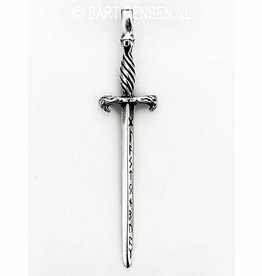 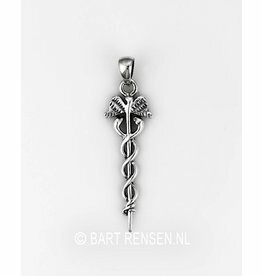 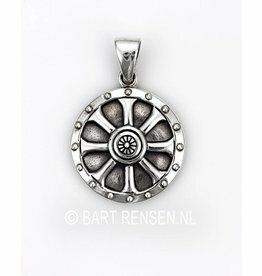 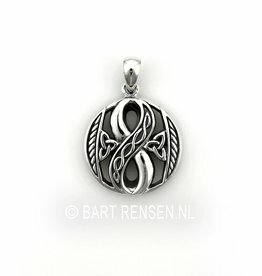 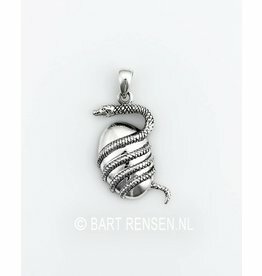 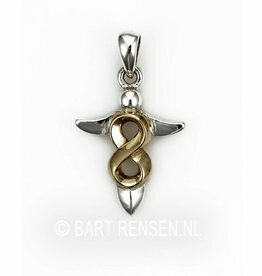 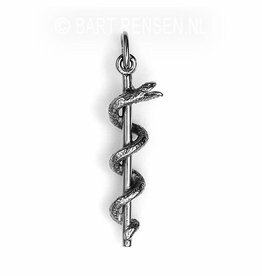 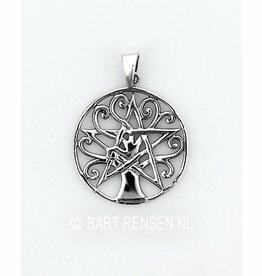 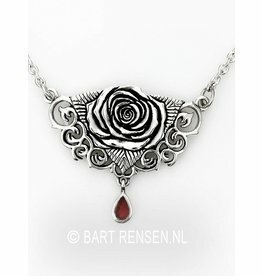 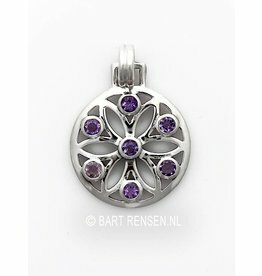 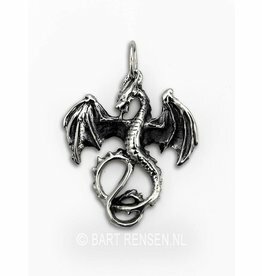 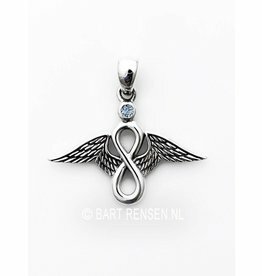 This is a purchased collection Spiritual Pendants - a nice addition to your own collection!